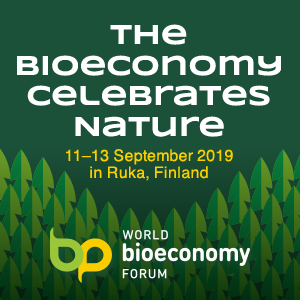 Everything is ready in Ruka, Finland, to host the first edition of the World Bioeconomy Forum. The preparations have been progressing swiftly, and the event has gathered interest worldwide: there are speakers and participants coming from as far away as Australia, Indonesia, and India. Actors responsible for EU’s latest biostrategy update will also be present. 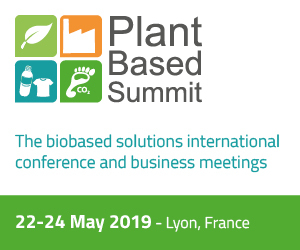 The event combines the visions of the central actors and decision-makers on how one can move bioeconomy forward sustainably. Nature travel as one of the themes of the event will be bringing diversity to the discussion. The nature around Ruka offers an excellent venue for all of this. At the event, Waldemar Kütt (EU Commission) will be sharing some of the latest news on EU’s biostrategy updates. Insights from Latvia will also be heard at the event, as Latvia is the first EU-13 country to publish their biostrategy. Norway’s situation surrounding petrochemistry and bioeconomy will also be discussed. 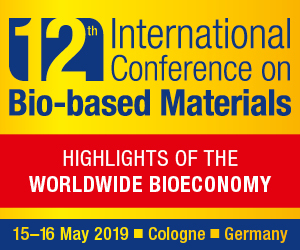 Another point of interest will be a panel discussion focusing on cellulosic textile fibers, in which the whole value chain will be presented, from the cellulose creation all the way to the textile markets – in this case, Ikea. The discussion will be a concrete demonstration on what wood is capable of. During the event the participants will also have a chance to explore how sustainable forestry works in Finland. In the exhibition area, Ponsse, Mercedes-Benz, and Nordic Tank are showing their equipment to demonstrate how wood harvest and other logistics are taken care of in Finland, where the distances are relatively long. World BioEconomy Forum offers an excellent opportunity for industry actors and associations to be in the heart of the discussion on bioeconomy surrounded by the unique scenery of North-East Finland.